Amanyara is a secluded beachside resort situated on the northwest coast of Providenciales in the Turks and Caicos. 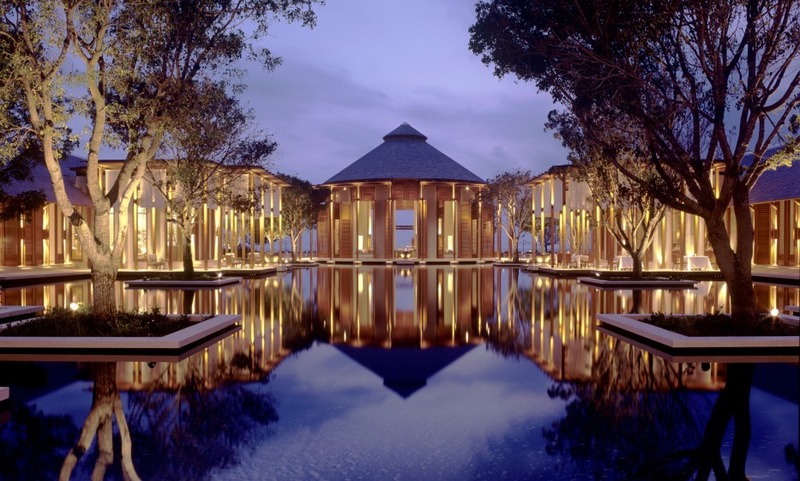 Offering exceptional scuba diving and snorkelling, the property enjoys a contemporary layout and design, with 38 timber-shingled guest pavilions, 20 villas, an Aman Spa, a Beach Club and a Nature Discovery Centre. The hotel's Beach Club & Nature Discovery Centre, with it's own naturalist. The resort is offering some of the world's best diving experiences, including wall dives directly offshore. Amanyara is nestled on an 18,000 Acre nature preserve with over half a mile of powdery white sand beach.